Check it out, y’all, it’s episode #50 of Full Metal Hipster! 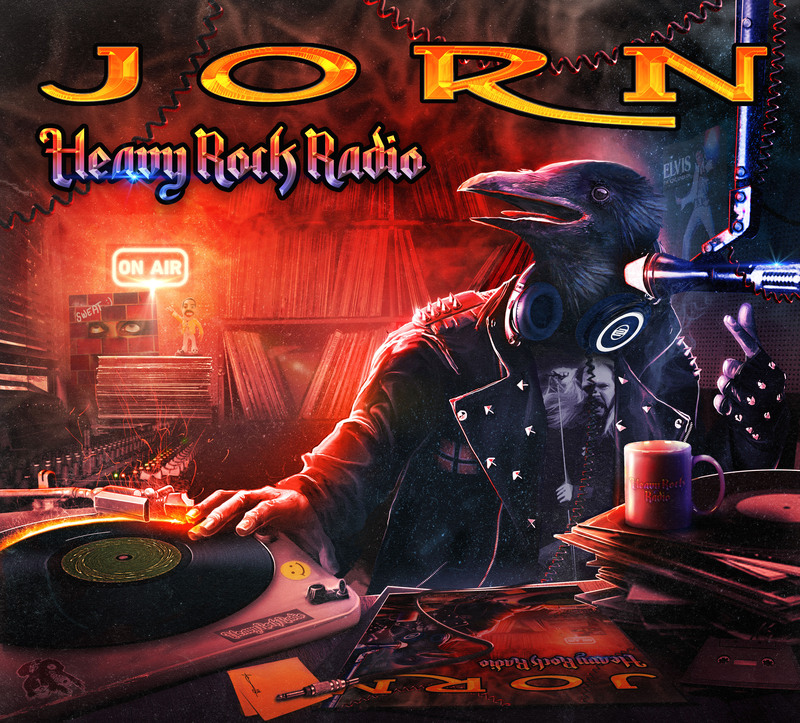 On this episode I spoke with Jorn Lande (Facebook) about his new album Heavy Rock Radio. The album is a collection of covers of Jorn’s favorite songs from the last several decades and it’s a really fun listen. It turns out that Jorn is a bit of a talker so you won’t hear from me much throughout the interview. Although, I suspect you won’t mind. Anyway, enjoy the episode!